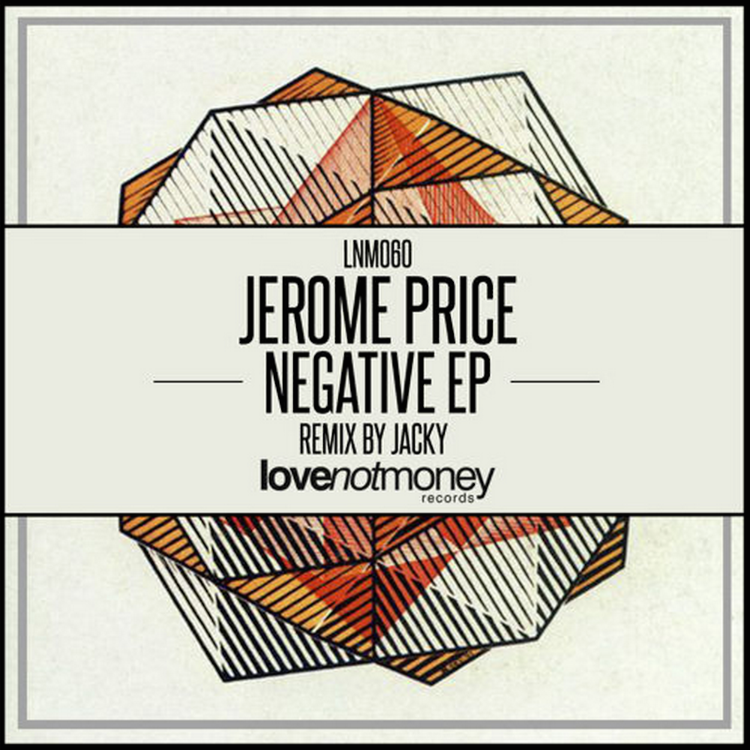 The DJ Jerome Price from Leicester, UK has released his newest 3 song 1 remix EP titled Negative this month on Love Not Money Records. Price now splits his time between Newcastle and Los Angeles since entering the music business first time gaining prominence like most in the techno/house/electronica field by remixing hits. This offering buts the club square in focus with some restrained production work in the opening title track as things untz and pulse but never work into a frenzy. The aptly titled "OMG" uses various samples of that expression into a more dance focused song that dips then returns with power. "Gave Me Everything" has two offerings, the remix by Jacky (UK)'s Groover is first and actually feels more linked to the first two songs in its restrained pumping as it builds to its finale. The original is more experimental, playing with sounds and slightly less concerned with the dance floor. Price has been at this for a few years now and this offering would sit beside techno DJ's in clubs, lounges or dance-halls with ease. Unlike last week's noise rock reviews, electronica is far from our wheelhouse. We do always love showcasing a variety of tunes though on RtBE.